Clint Eastwood's estranged wife has reportedly requested her petition for a legal separation be dismissed because she’s worried about their fortune. 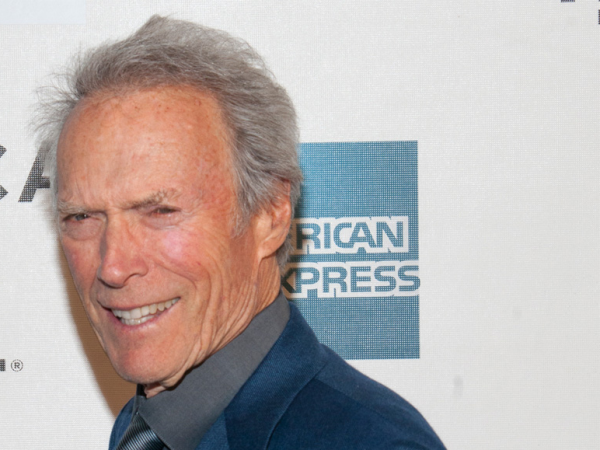 Clint Eastwood's estranged wife has reportedly requested her petition for a legal separation be dismissed. Dina Eastwood, who recently revealed she and the Oscar-winning actor and director amicably separated last year, has filed new court documents to halt the process, just one month after submitting papers to formalise their split in Monterey County Superior Court in California. A source told gossip website RadarOnline.com the former news reporter doesn't think she and Clint can reconcile but she’s eager to protect their $375-million (R3,75-billion) fortune. Another source close to Dina told the National Enquirer magazine she’s worried the 83-year-old star is spoiling his new girlfriend, Erica Tomlinson-Fisher, who’s the ex-wife of Dina's boyfriend, Scott Fisher. The insider said, "He's not only moved Erica into his Los Angeles home . . . [but] he's bought a brand-new silver Mercedes-Benz that Erica's driving around Hollywood." Dina, who has a 16-year-old daughter, Morgan, with Clint, confirmed in late August they amicably separated in June last year after 17 years of marriage. She initially insisted they were still good friends, writing on Twitter, "I don't like reading negative things about Clint. He is a wonderful, good-natured, brilliant person. No matter what, I attest to that."